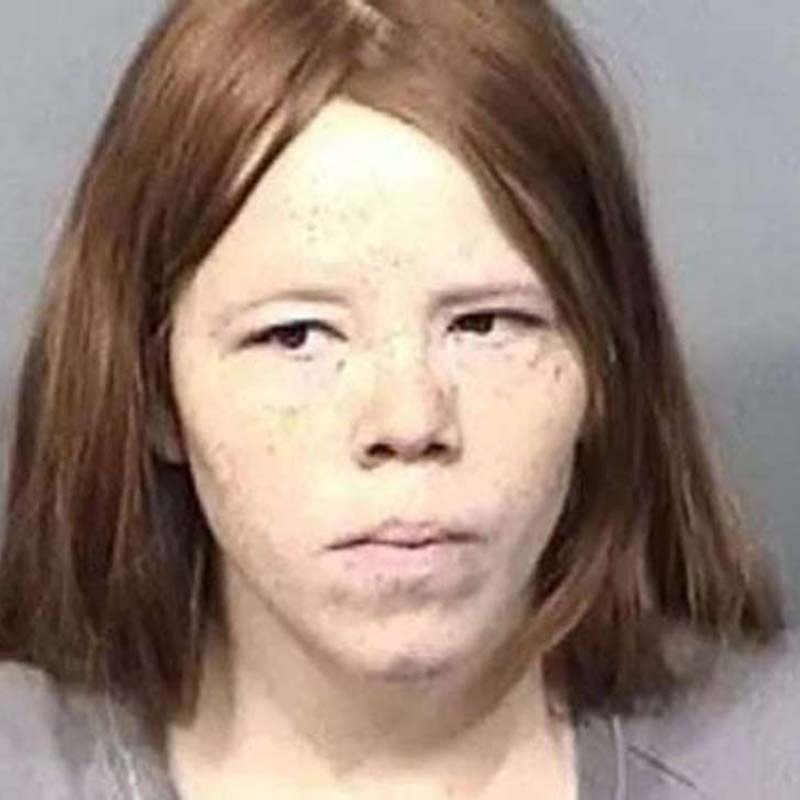 A Florida woman who told police she gave birth to a stillborn baby boy has been charged with murder after the body of a second infant, a girl, was found in the trash outside her home, according to CBS affiliate WPEC. West Melbourne police say officers responded to the home of 30-year-old Rachael Lynn Thomas Sunday after she called 911, where they found the deceased twins. According to an affidavit filed by a West Melbourne police detective and obtained by the station, Thomas changed her story several times, at first denying she gave birth to more than one baby and later telling police, "there were two and they were both dead and she got scared." But police say their investigation indicates Thomas gave birth to the twins and then killed them. An autopsy determined both infants died of blunt force trauma, and the newborn girl had an object lodged in her airway, WPEC reports. According to the affidavit, Thomas told officers she had been at work around 9 a.m. Sunday when she started feeling unwell, so she came home. She said she didn't realize she was pregnant and gave birth while trying to use the bathroom. She said she never saw the boy open his eyes, cry or breathe, and that he was blue and cold to the touch. The infant was taken to the hospital, where he was pronounced dead. Investigators then searched the home and discovered the second infant, dead in a plastic bag beneath a bag of cat litter. Detectives again questioned Thomas and asked her if she was telling the truth, to which she replied, "He stopped breathing." When a detective asked her which one stopped breathing, according to the affidavit, she replied, "There was another one?" The woman told police she panicked, got scared, and started cleaning up. When asked whether the child she delivered was breathing, she said, "No, none of them made any noises or anything," according to the affidavit. A detective then asked Thomas how many there were, and she admitted there were two. She said both were blue, and neither made noises or cried. Thomas has two other children, 1 and 8, who were both removed from the home and are now living with relatives, according to WPEC. Thomas is now facing charges of premeditated first-degree murder for the death of the girl, two counts of felony murder, and two counts of aggravated child abuse, the station reports. She is being held without bond.